We provide knowledge and expertise on preparation of substrates and application of the relevant epoxy coatings through our industry experience, consultation with paint companies and the clients requirements. We are able to supply paint specifications and ITP’s for our clients, and our NACE qualified paint inspectors are able to provide written documentation upon completion of works. We are committed to providing a safe workplace as evidenced by our outstanding safety record on industrial worksites. We provide concrete repair services for various forms of concrete structures to tunnels, bridges, buildings and various concrete formed structures. Our coating systems include Anti Graffiti, Water Proof Membranes, Elastomeric Coatings, Two Pack Epoxy and Architectural Coatings. Working at heights and operating in confined and sometimes difficult spaces can make abrasive blasting and painting projects a challenge. Our employees are licensed and skillfully trained in the operation of all types of elevated work platforms, such as booms & scissor lifts. We have developed innovative techniques for using mobile equipment in this environment and have the most up to date technology available to assist in completing these projects. 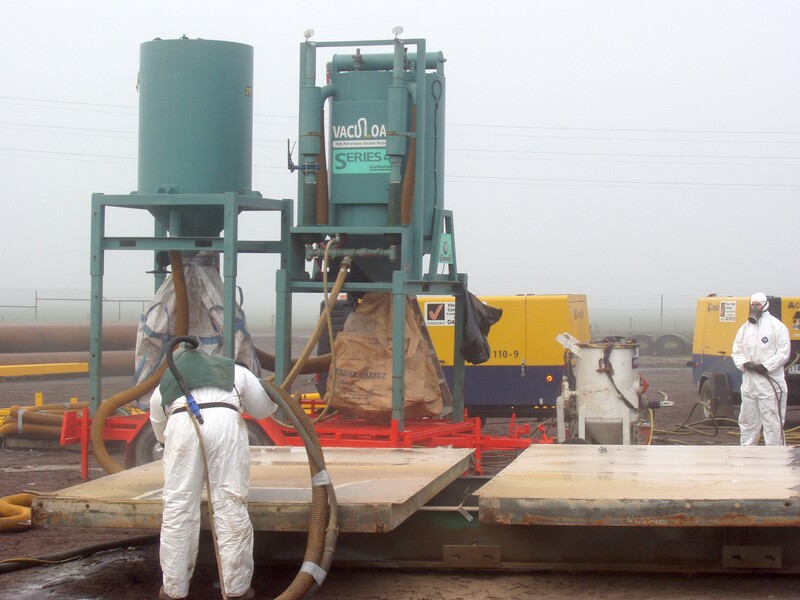 Our experience over the past 30 years and the use of new technology methods such as silt catchment traps and fully enclosed industrial sheeting for containment of hazardous materials and has helped VPC maintain an outstanding containment record. Health and safety is paramount when working either underground or in tight spaces. It is imperative that every precaution is taken when accessing these types of working conditions and if necessary additional equipment is implemented to provide best practice health and safety procedures.